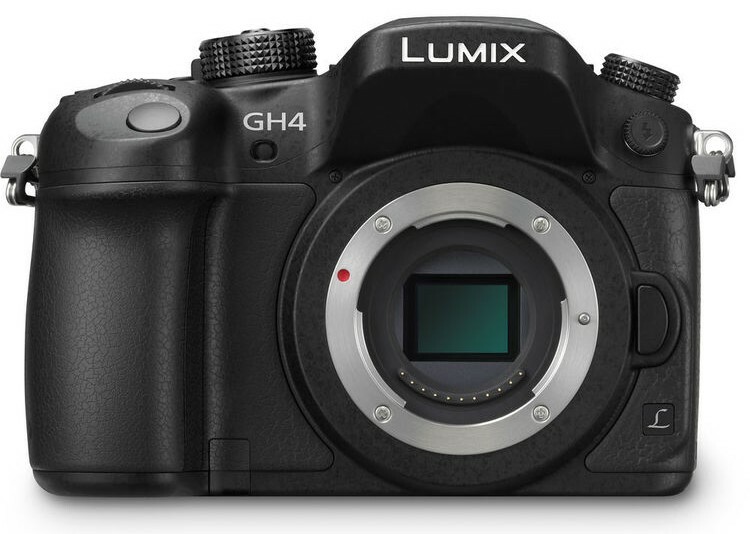 In today’s video we will look at the similarities and differences between the GH4 and G7. Both of these cameras have strengths and weaknesses when shooting video. 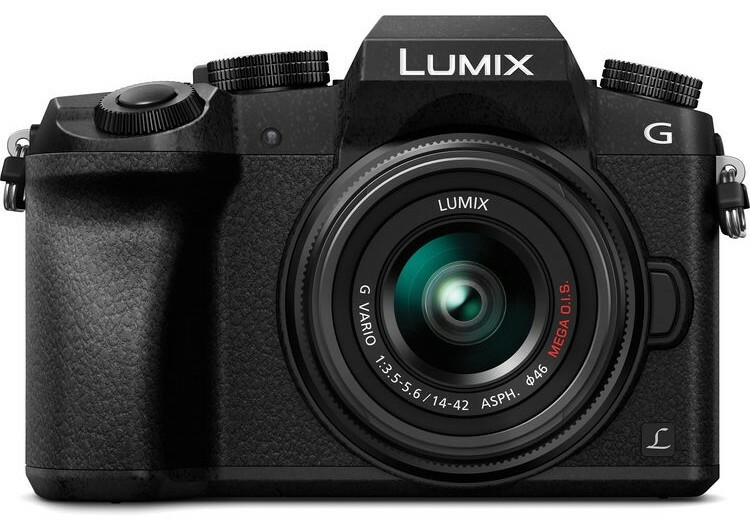 As mentioned in the video above, the G7 and GH4 are very similar but you will obviously be missing a few features on the G7 when it comes to video.